Restorative dentistry is the management of diseases of the teeth and gums, with the goal of functional and aesthetically pleasing oral health. Detecting problems quickly and correcting them can minimize significant expenses and inconveniences. 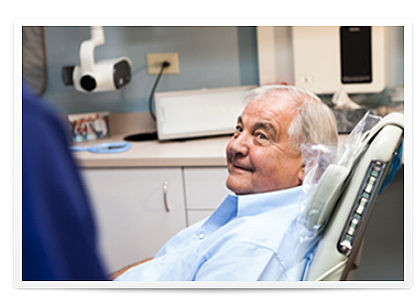 Restorative procedures can bring back beauty and function to your mouth and teeth. These problems with your teeth and gums can be addressed, and often can be reversed. Although you cannot create a new set of natural teeth, dental advances have come a long way in being able to treat all phases of tooth decay and gum disease.